Rock ‘n’ roll just doesn’t get better than this. Northern, California’s barn-storming collective WAR CLOUD have tapped into a vein of pure vintage gold with their self-titled debut. This kind of music just makes you feel good. It’s everything we love about stoner rock! 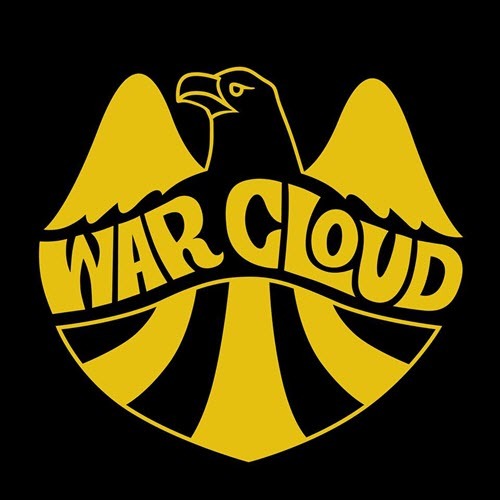 Charged with bravado, brimming over with wickedness, and chock-full of joie de vivre, ‘War Cloud’ (2017 – Ripple Music) is this year’s must-spin record.